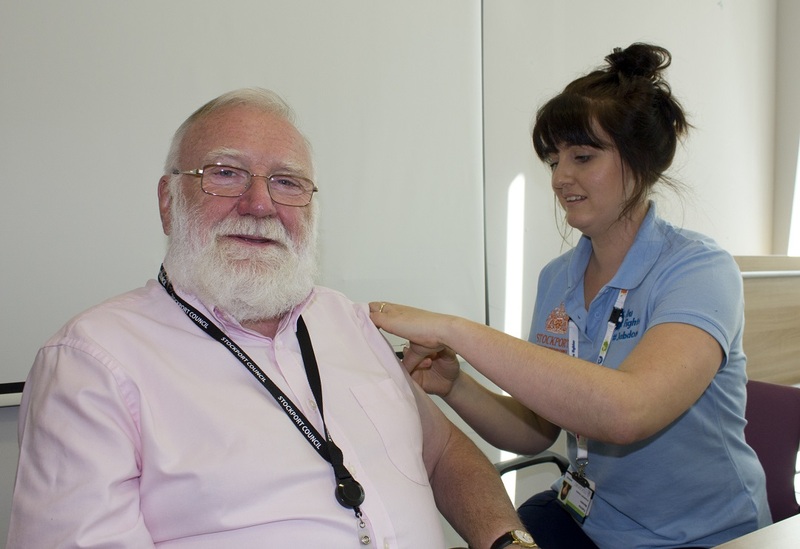 Stockport Council and the local NHS are making an urgent plea for Stockport’s 65 year olds and over to get their flu vaccination as soon as possible. Stocks of the vaccine designed for 65 years and over are now fully available – meaning anyone who still needs the jab can get it before the flu season hits. The flu vaccine is available for FREE at GP surgeries and pharmacies. For further information about the flu vaccine visit the NHS flu web page.